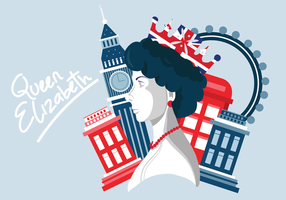 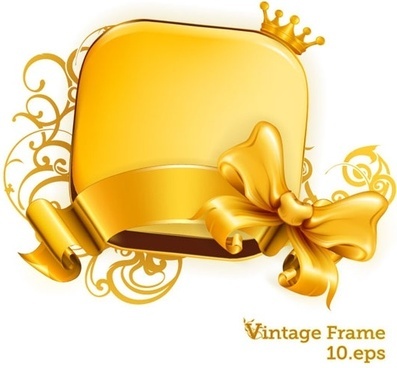 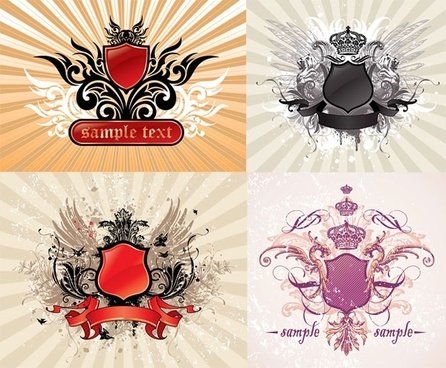 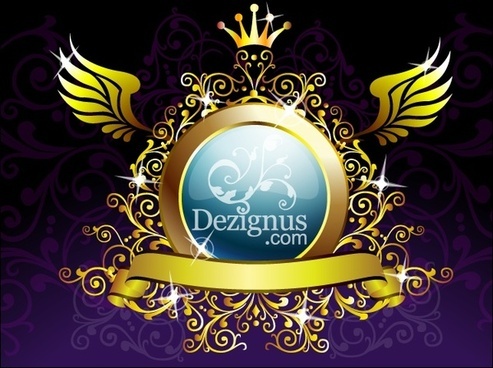 Geometric Vintage Crown abstract Logo design vector template. 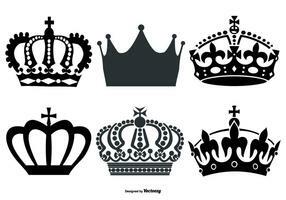 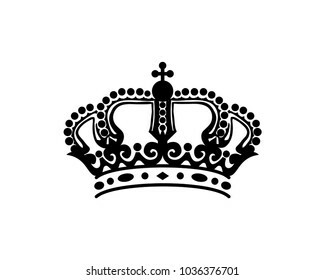 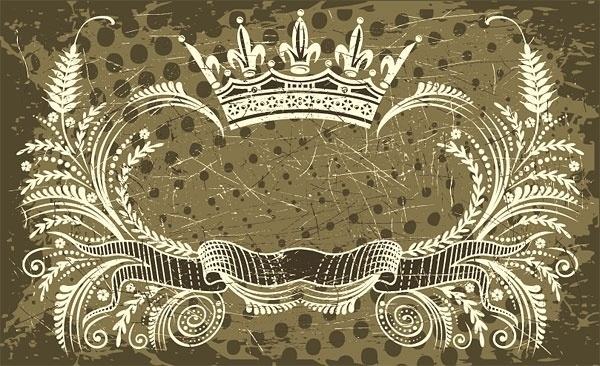 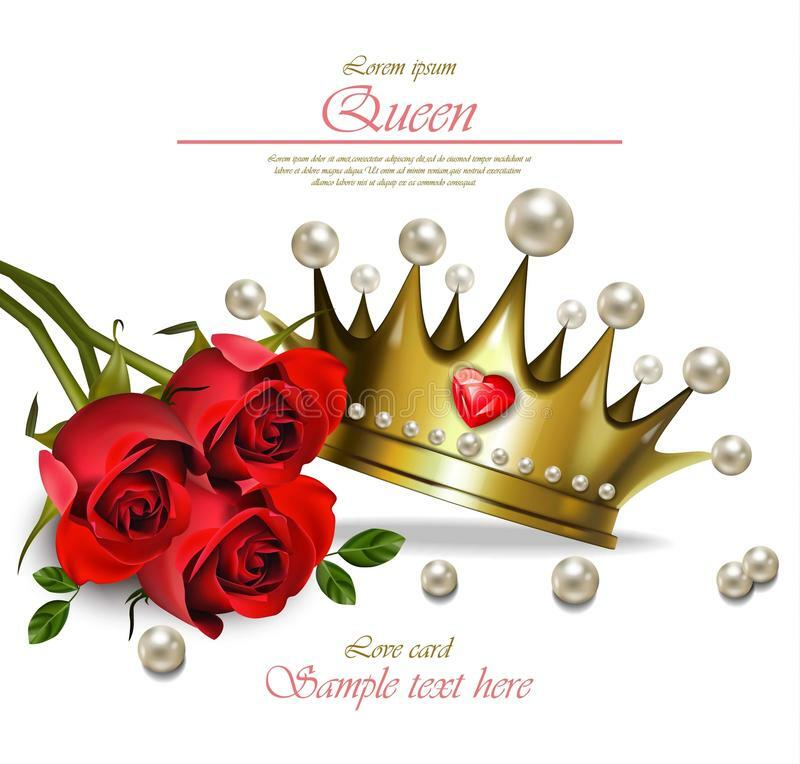 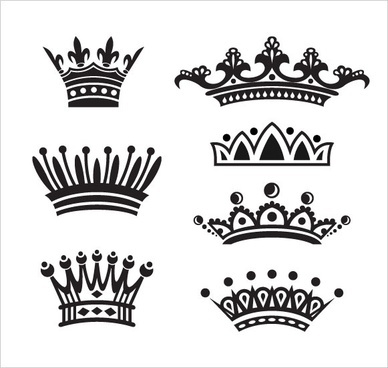 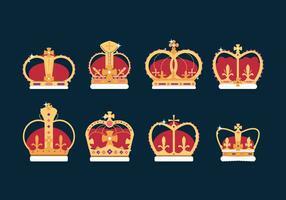 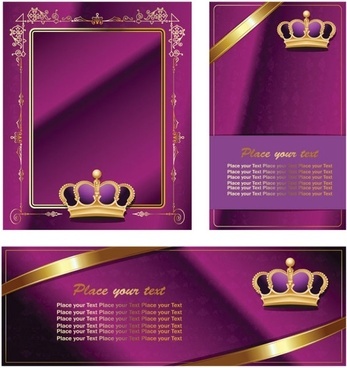 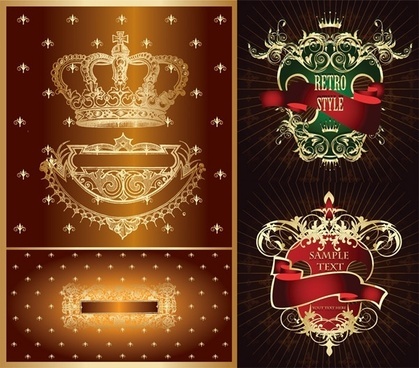 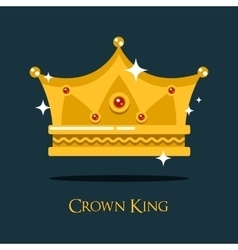 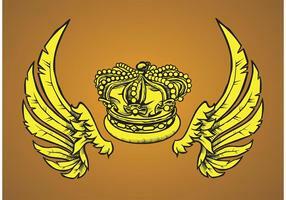 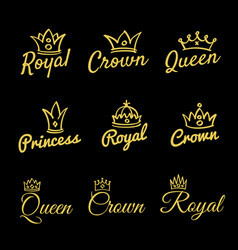 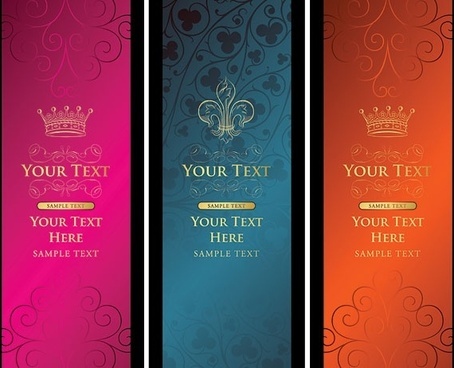 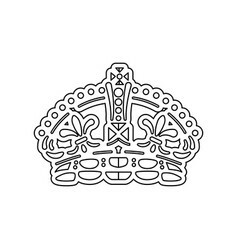 Vintage Crown Logo Royal King Queen symbol Logotype concept icon. 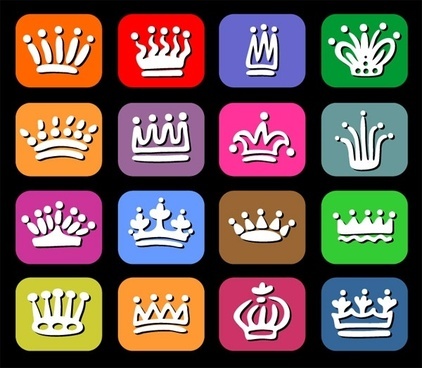 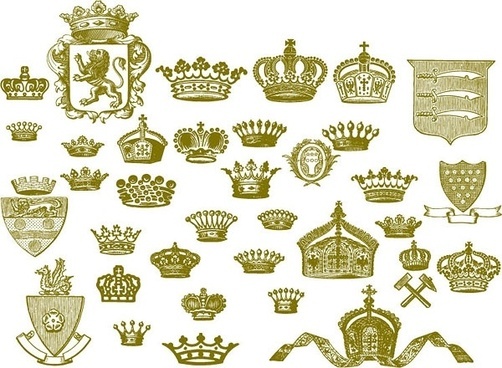 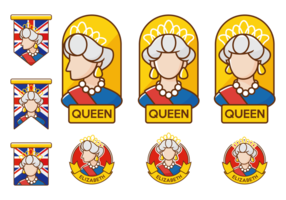 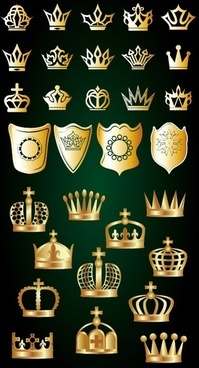 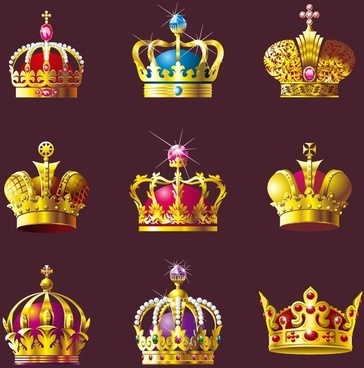 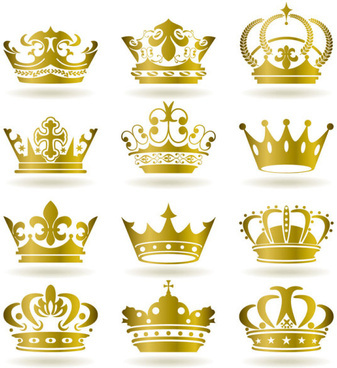 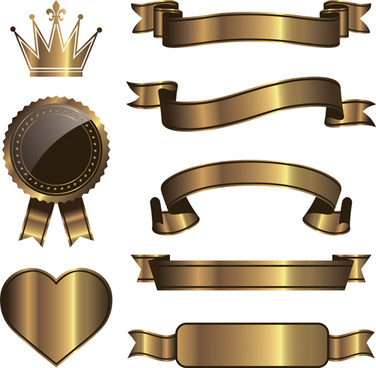 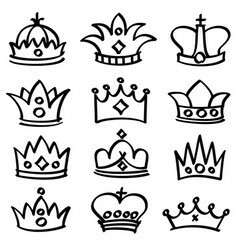 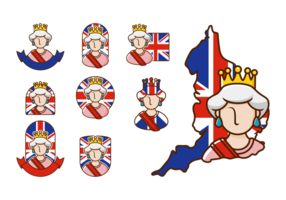 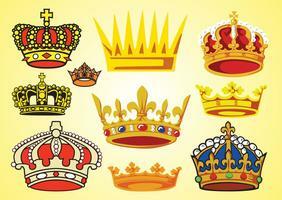 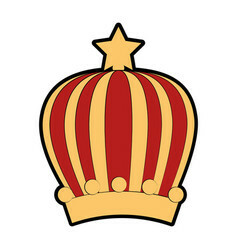 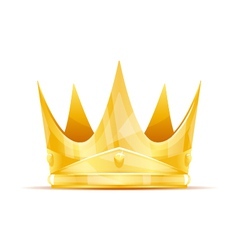 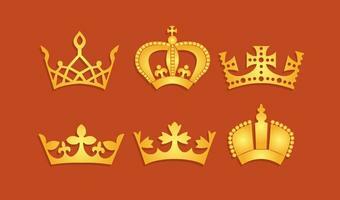 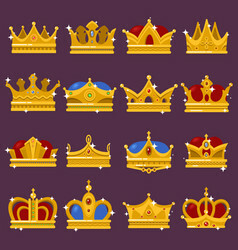 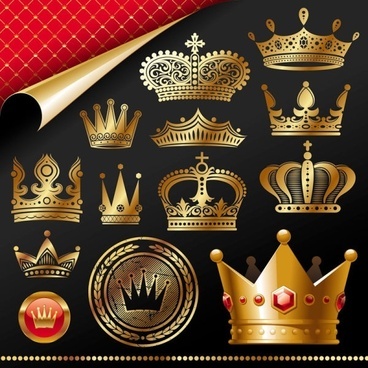 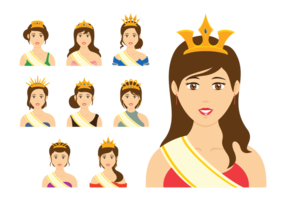 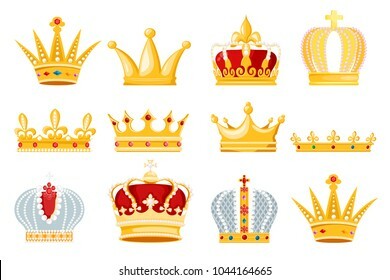 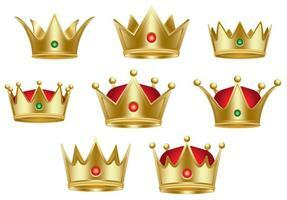 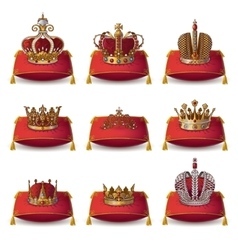 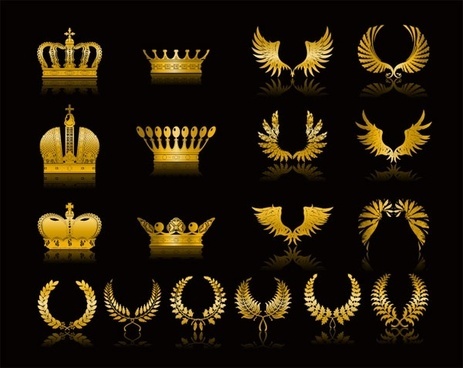 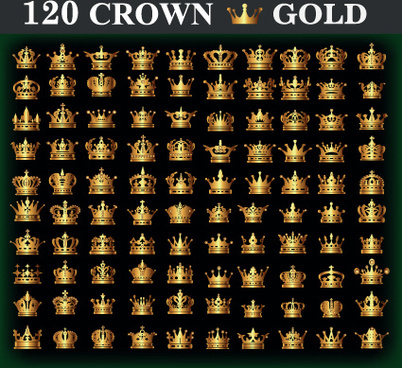 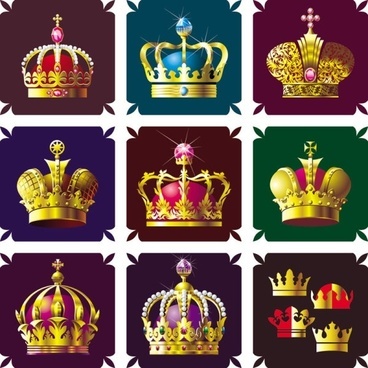 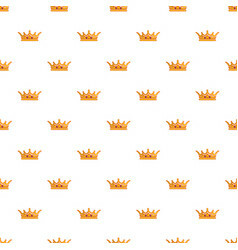 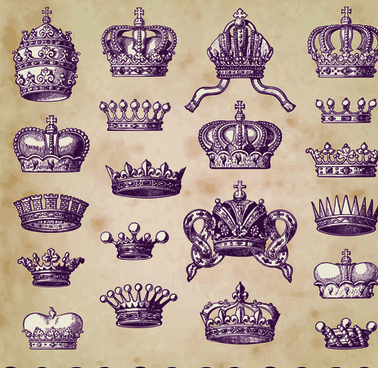 Set of gold crown icons. 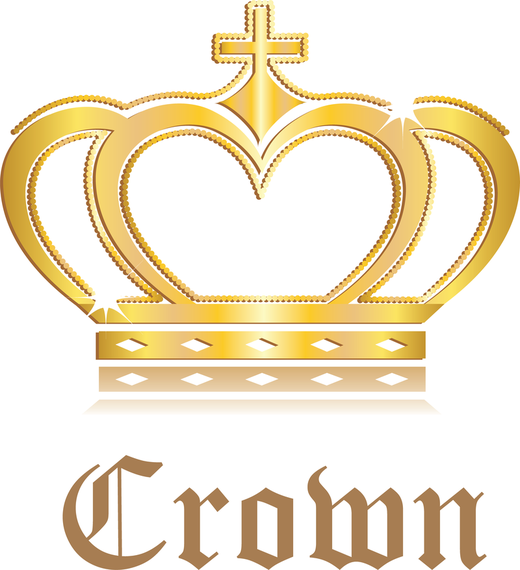 Collection of crown awards for winners, champions, leadership. 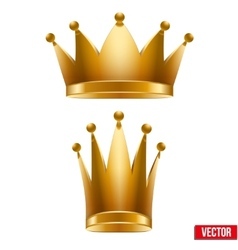 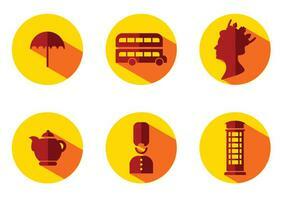 Vector isolated elements for logo, label, game, website, hotel, an app design. 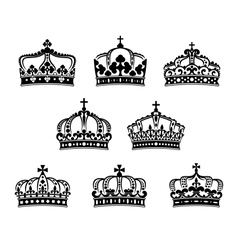 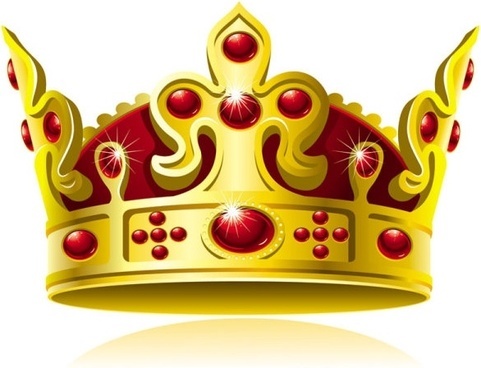 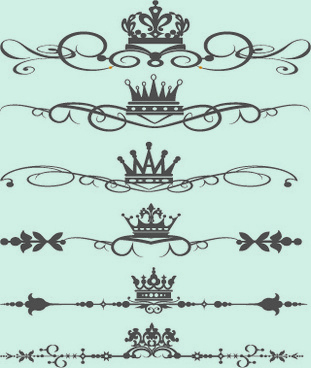 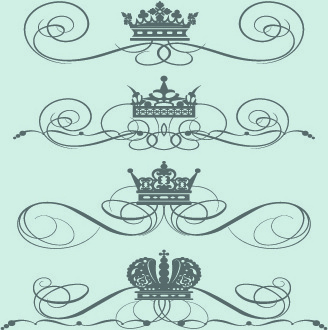 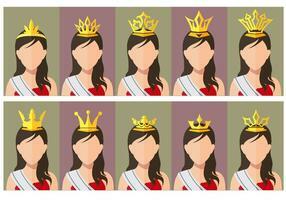 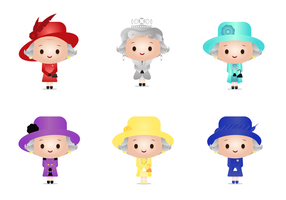 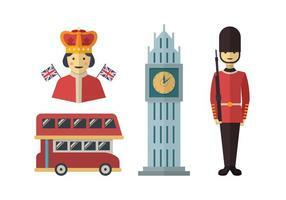 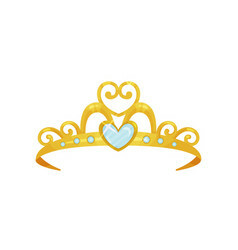 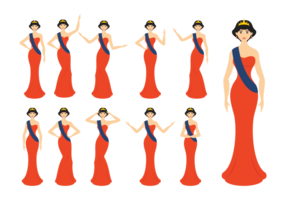 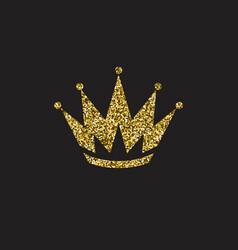 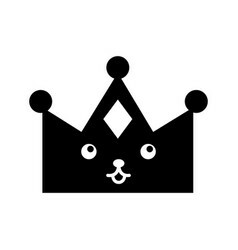 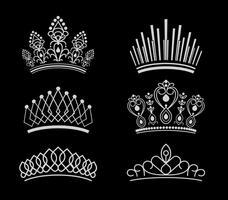 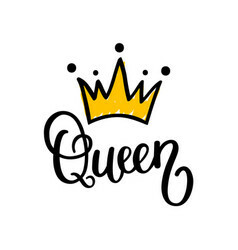 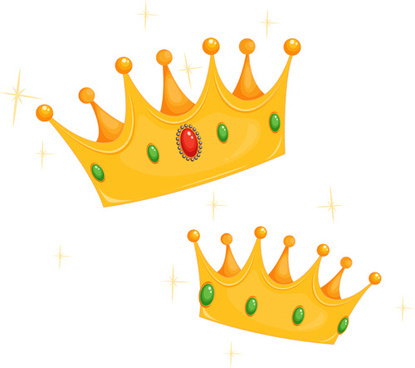 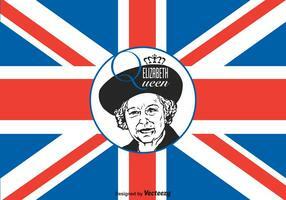 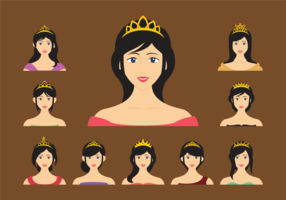 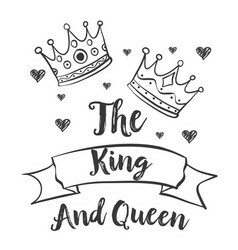 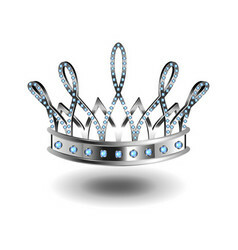 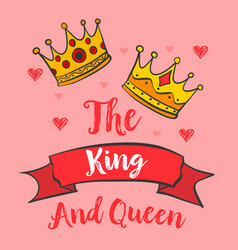 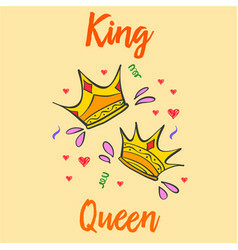 King, queen or princess crown.